Example shown is a triple zone setup. Mini splits are shown in the great room, bedroom and basement. Bedroom & Bathroom – 500 sq. ft.
Great Room/Open Plan Kitchen – 1000 sq. ft. Basement – 1200 sq. ft. Traditional central air conditioning is not always the best fit for every home. If you have an older home, installing whole-home air conditioning may not be possible due to lack of space for ductwork. Fortunately, there’s a popular, flexible solution: ductless heating and cooling units, known as ductless mini split air conditioners. Whether you're replacing an HVAC system in your home or creating a design for a new property and installing HVAC ducting our knowledgeable associates can help you decide what HVAC equipment is best for your individual needs. Mini splits don’t need full-sized air ducts to work. A conventional central A/C system generates cold air at a single point and distributes it via large ducts throughout the home. 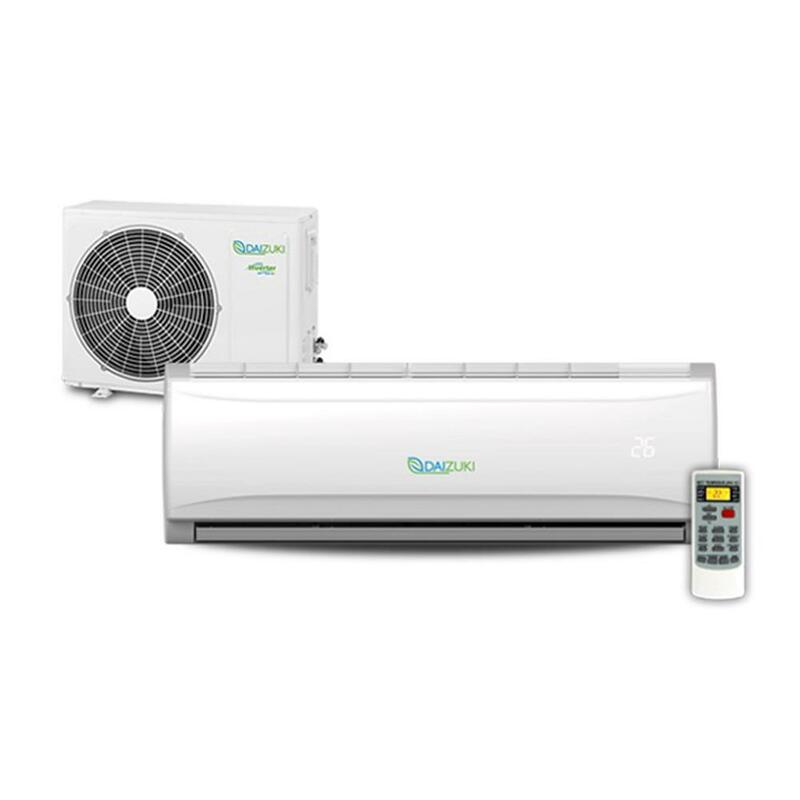 A ductless mini split system, on the other hand, uses an individual fan and evaporator unit for each room. Having mini split units in each air-conditioned room allows you to better control the temperature of each room in your home. Rooms that aren’t being used regularly can be turned off to save energy. Rooms that get pretty warm can have the temperature adjusted to be more comfortable. The room-by-room control that ductless mini splits allow for lowers energy costs better than a whole-home air conditioning system. Also available are dual-zone mini splits as well as tri-zone mini splits. These units are also quieter, more energy efficient and more adaptable than traditional systems. 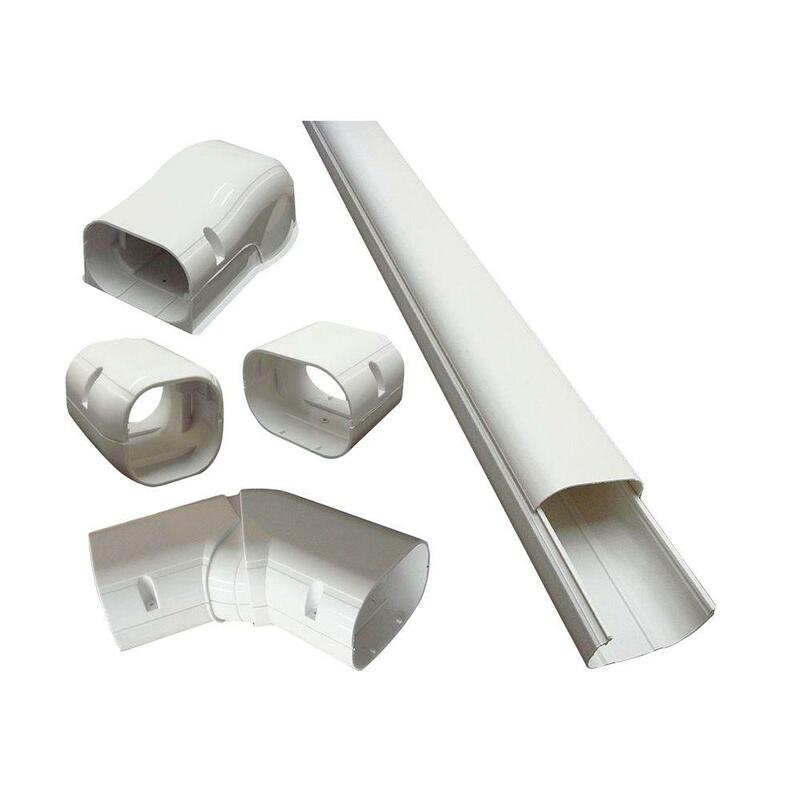 Ductless A/C installation is also easier and cheaper with DIY mini splits. If you need heating as well as cooling, you can purchase a ductless mini split heat pump. A heat pump is a great way to supplement heat in home additions or areas that are difficult to warm, such as rooms over garages, porches or basements. There are also mini split units with timers if you want it to turn on and off at specific times. Reference our handy Air Conditioner Buying Guide when it’s time to consider your air conditioning options.